Calgary, Alta. – The Western Hockey League announced today that the Kelowna Rockets have been selected to host the 2020 Memorial Cup presented by Kia. The 2020 Memorial Cup will be held at Prospera Place in Kelowna from May 22 to 31, 2020 and will represent the 102nd edition of the Canadian Hockey League national championship. Three WHL Clubs, the Kamloops Blazers, Rockets and Lethbridge Hurricanes, submitted applications to host the 2020 Memorial Cup. 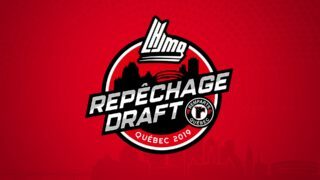 The decision to award the hosting of the 2020 Memorial Cup was made by a majority vote of the WHL Board of Governors on Wednesday, October 3 in Calgary. This marks the second time Kelowna has been selected to host the Memorial Cup. 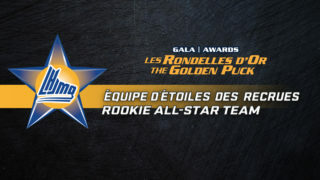 The Rockets previously hosted the Memorial Cup in 2004 when they defeated the Gatineau Olympiques of the Quebec Major Junior Hockey League to claim the CHL national championship. The last time the Memorial Cup was hosted in B.C. was in 2007, when the Vancouver Giants won the tournament on home ice. 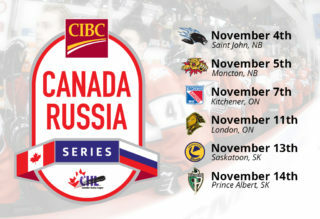 The 2020 Memorial Cup represents the third time in five years the Western Hockey League will host the CHL national championship, following in the footsteps of Red Deer (2016) and Regina (2018). 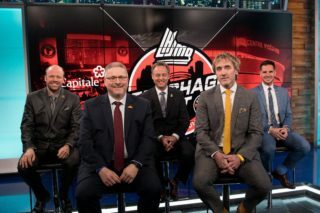 All games of the 2020 Memorial Cup will be televised nationally by Sportsnet and TVA Sports. 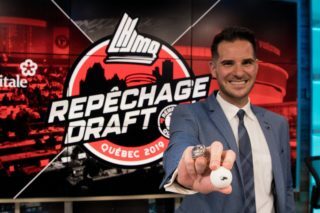 The 2019 Memorial Cup will be hosted by the Quebec Major Junior Hockey League and the Halifax Mooseheads from May 16 to 26, 2019 in Halifax, Nova Scotia. 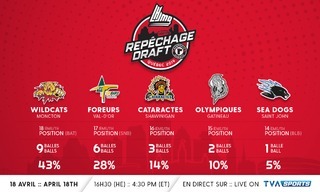 The Memorial Cup features a four-team round robin format with the host Club competing with the Champions from the Quebec Major Junior Hockey League, Ontario Hockey League and Western Hockey League. The Western Hockey League has won a total of 19 Memorial Cup Championships since its inaugural season in 1966, including: Red Deer Rebels (2001), Kootenay ICE (2002), Kelowna Rockets (2004), Vancouver Giants (2007), Spokane Chiefs (2008) and Edmonton Oil Kings (2014).